Belinda Farrell has overcome major challenges—the suicide of her son, complete financial loss and healing a degenerated spine without surgery. 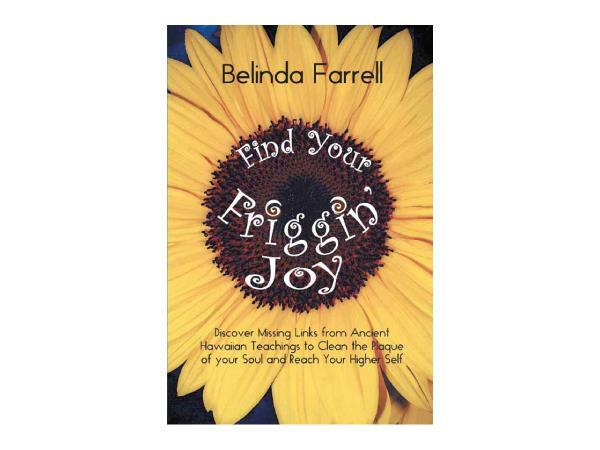 By using ancient Hawaiian techniques and accepting responsibility for every aspect of her life, she was able to rise from the ashes and now she’s sharing this information in her book Find Your Friggin’ Joy. 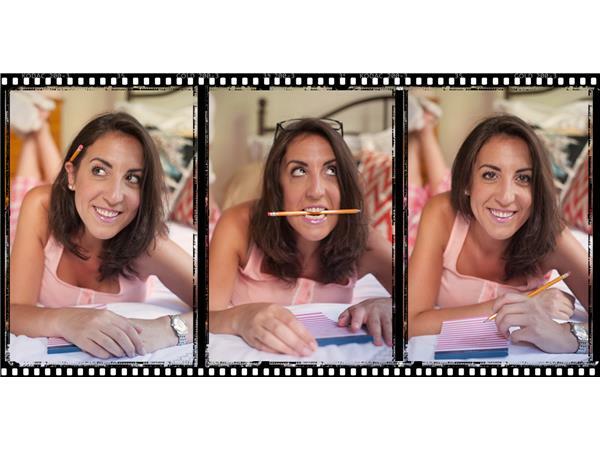 Join Danielle Mercurio, as she interviews Belinda to understand how you can take part in your own healing journey & uncover the truth from within in order to be free. They'll explore the Hawaiian teachings that invite you to forgive, unplug from your old non-productive stories, and step into the frequencies of your Higher Self. These frequencies can heal your physical body, bring you back into balance, lighten your load & fulfill your soul’s purpose. 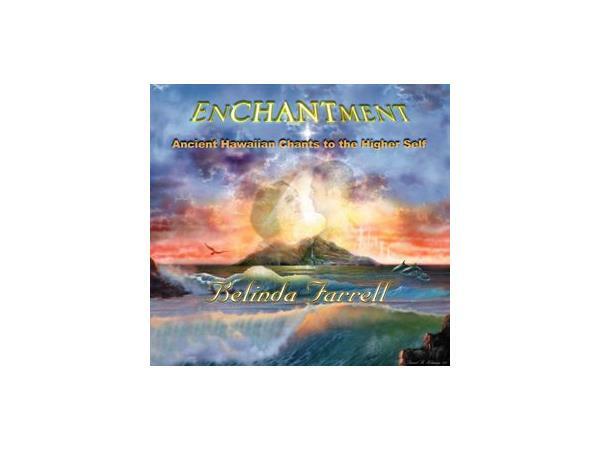 Belinda Farrell is trained in hypnotherapy, past life regression, NLP, Hawaiian chanting, and ancient Hawaiian healing (Huna). 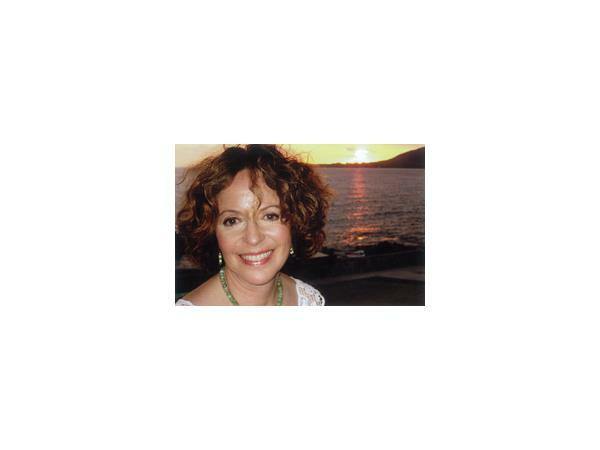 For fifteen years she has been sharing these healing practices, offering Reconnective Healing, Huna classes and taking clients to swim with wild dolphins.